This change of action figure size was a big deal for Star Wars which was up until that point really basically known for their 3.75” action figures, so naturally older collectors like myself were very excited. For me personally, this new Black Series presented an opportunity for me to finally get into collecting a modern Star Wars toyline as I had generally stayed away from any 3.75 figures since there were so many already out I didn't know where to start with them. 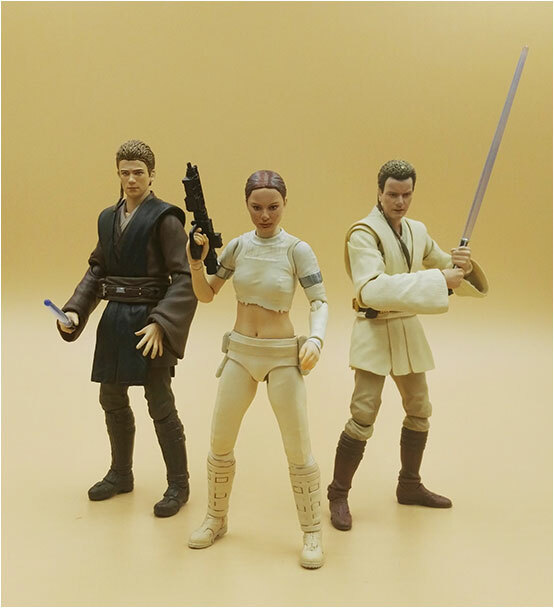 When the first figures were eventually released later that year, they looked very good. As promised, the improved articulation, accessories and most importantly painted detail was definitely there. 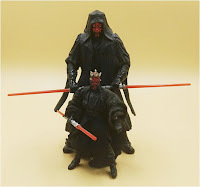 While I wasn’t completely all in at first, I did get the one character I was most interested in, which was the Sith Lord Darth Maul, and I was definitely impressed with what I got. Unfortunately, as time passed and more and more figures were released over the years, the overall quality of the figures began to noticeably deteriorate. Even faces on different versions of the same character looked noticeably different. 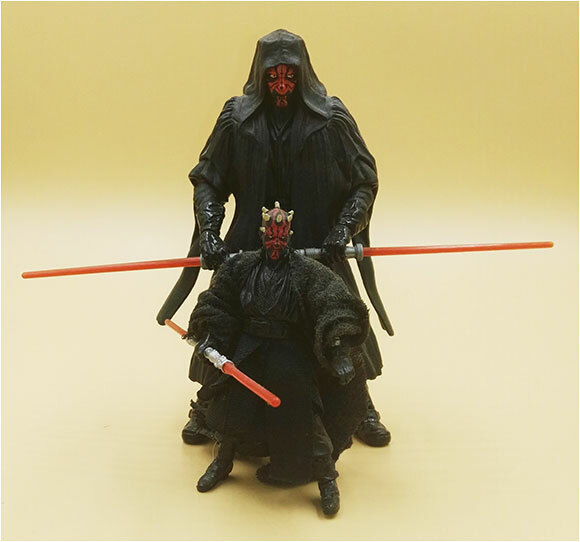 The most likely culprit, which was the rising cost of producing action figures usually meant less accessories and unfortunately less painted details. 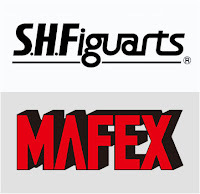 Now as Hasbro started cutting costs on their Black Series figures, the popularity and demand for 6” Star Wars action figures had grown quite considerably, so much so that other toy companies, specifically SH Figuarts and Mafex from Japan started to join in on the fun. Now these toy companies were known more for making even higher quality action figures meant for a more serious adult Japanese toy collecting market. These toys were made more with the purpose of looking good on the shelf rather than actually being played with. Which was what most adult toy collectors were more concerned with. Compared to your typical Black Series figure, SH Figuarts & Mafex figures boasted even more articulation, accessories (like multiple swappable hands) and most importantly more detail detail detail in order to achieve that perfect pose on your display and look fantastic! 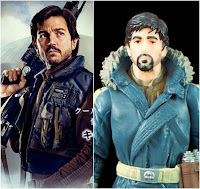 One of the hardest details for action figures to get right is the face, especially when that action figure is based off an actual person, which is pretty much the case for most humanoid Star Wars characters. It’s this major detail that can basically make or break an action figure. The traditional way to try and get that likeness was through hand painting which can only get you so far when you have to balance the amount of paint used with actual production costs. 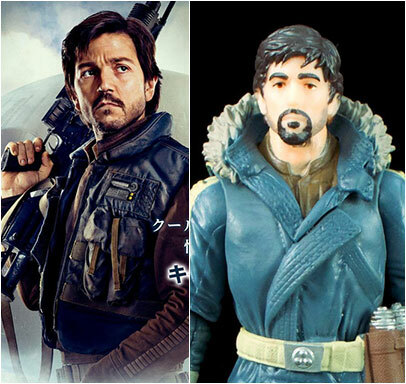 And while the first few hand painted Black Series figures were pretty good...like I said earlier, the quality deteriorated so much over the years that later figures used the bare minimum in paint and looked almost nothing like the actors they were supposed to be. Now companies like SH Figuarts and Mafex employed a different method called digital face printing (I’m sure that there is a more technical name for this though but whatever) where in instead of paint, they digitally print on the actor’s likeness to the actual head sculpt. The results are pretty amazing and the difference between the figures they produce and Hasbro’s is night and day. Of course this means that their figures are more expensive, and since they are produced solely for the Japanese market, they are sold in other countries as more expensive imports. But for many collectors like myself, the difference in the details and overall quality is well worth the added cost. I finally took the plunge and bought my first Japanese figures during my first trip to Japan last year. 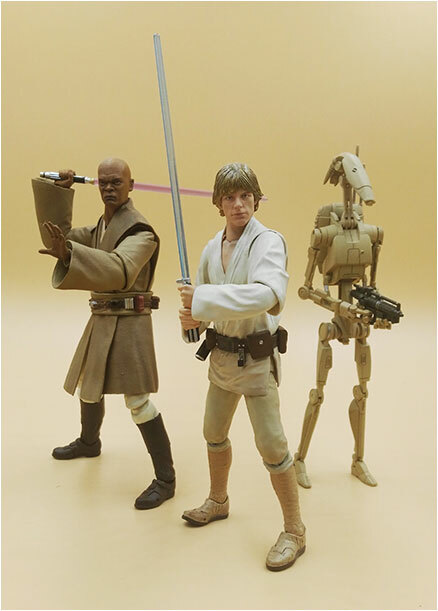 I got myself an Episode 4 Luke Skywalker, better known as “farmboy” Luke which was just a vast improvement over the Hasbro version, Jedi Master Mace Windu & a Battle Droid, both of which Hasbro had yet to make versions of yet. I also got myself an vastly improved Darth Vader & Boba Fett from Mafex. And I haven’t looked back since. Adding both Mafex and SH Figuarts to my 6” Star Wars collection gave me a lot of characters currently not produced by Hasbro like a lot of the Prequel characters, most noticeably a younger Anakin Skywalker, Ben Kenobi and most importantly a Padme Amidala. 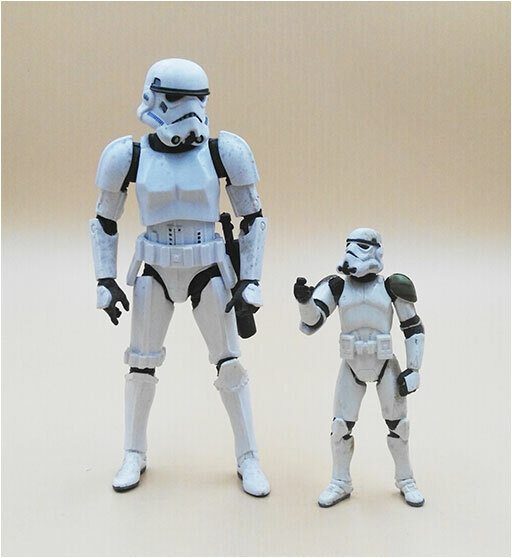 This also opened the door to me trying out another 6” option, action figure model kits produced by Bandai (the mother company of SH Figuarts). I’ve written a whole post on my adventures in action figure model building but in short these are pretty detailed plastic model kits that require no glue to assemble, everything is snapped on. And while being models they are meant to be painted, they actually look decent enough to display without any paint. Of course their character selection is quite limited and mostly focused around characters that don’t have exposed faces such as armored troopers and droids. 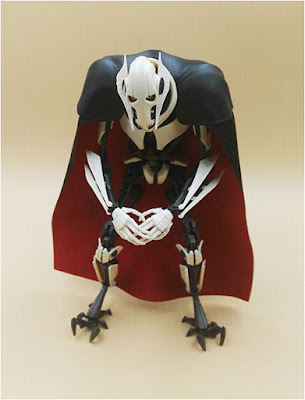 But that’s good enough for me to beef up my display as well as gives me a key character in General Grievous who has yet to be released by any of the other companies. And they fit in perfectly next to any Black Series, SH Figuarts & Mafex figure. Now while size-wise all these other figures fit in with my Black Series collection, their added details made the rest of my Hasbro figures look...bad. While it wasn’t an issue replacing existing Black Series characters with a much more superior Japanese version, there were other key characters in my collection that neither SH Figuarts or Mafex had done yet. So getting a “better” version of them was not an option. I had to resort to another alternative to satisfy me collection cravings…..